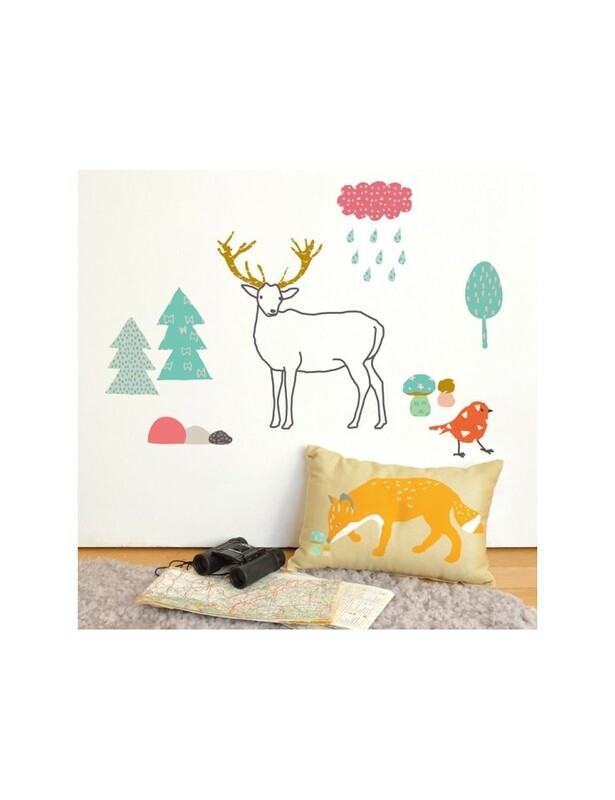 Create for your child an unique bedroom decoration with these original stickers, designed by the french brand MimiLou. Admire the king of the forest in its natural environment. Our wall stickers can be applied on any smooth surfaces. They will not stick to rough surfaces. Application is easy and if necessary the sticker can be removed. 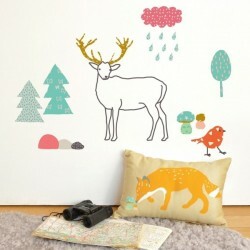 This would look great in any kids room or a play room. Installs quick and easy, removes clean with no residue or damage to your walls. Items can be separated to fit your space.